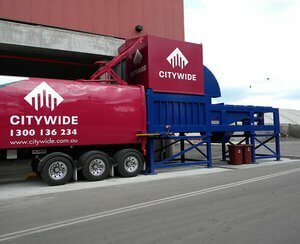 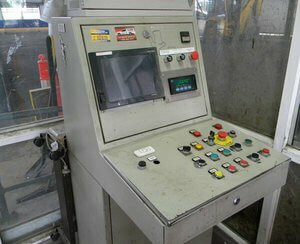 The Citywide transfer station system was designed to enable the Dynon Road Transfer Station to increase their throughput from 90,000 to 170,000 tonnes per year of municipal solid waste (MSW) and commercial and industrial (C & I) wastes. 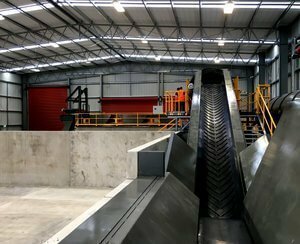 Wastech designed a 30 metre long, 3 metre deep pit using the latest technology in high tensile moving floor systems. 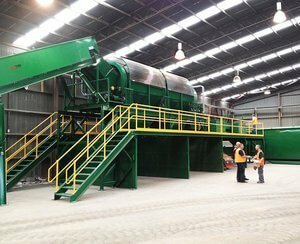 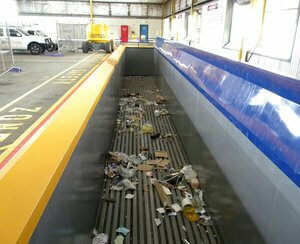 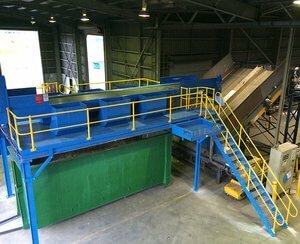 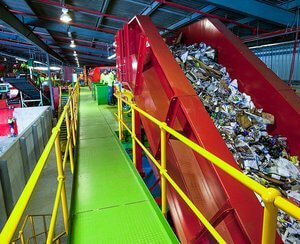 The floor conveys the waste into a Wastech S8000 transfer station compactor which compacts the waste into 57m3 waste transfer trailers. 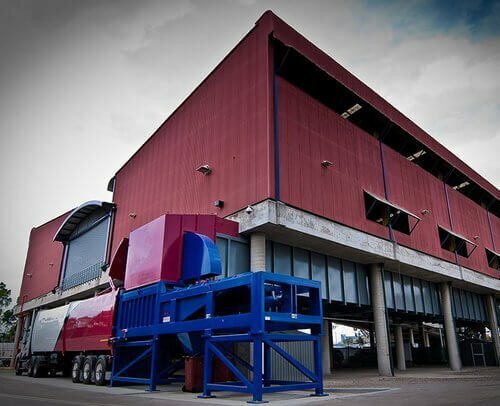 The pit and moving floor system was designed in three modular sections which made transportation and installation efficient and reduced the time required for the installation. 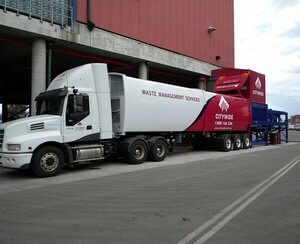 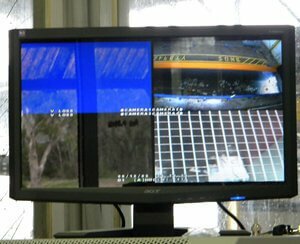 The system was designed, delivered and installed on time and on budget!